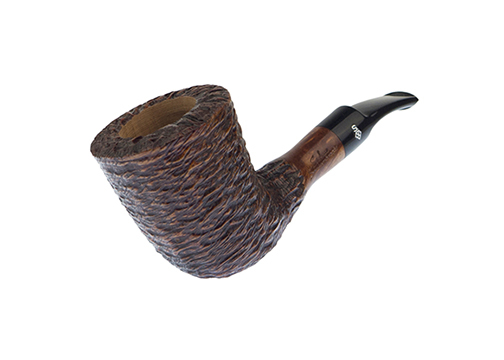 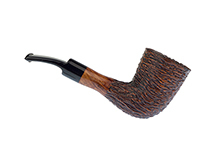 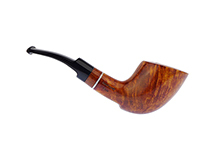 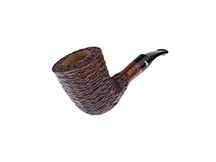 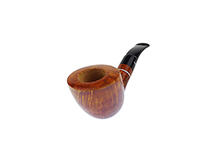 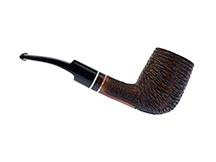 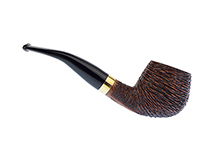 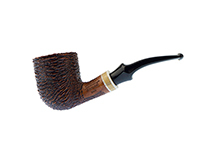 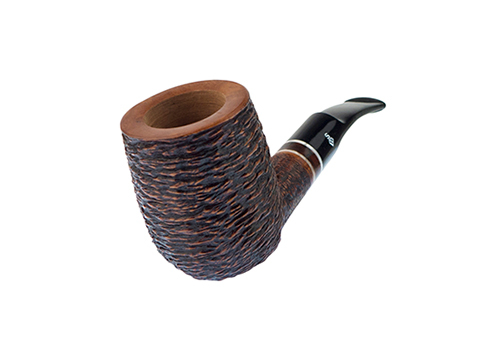 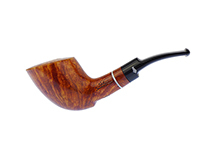 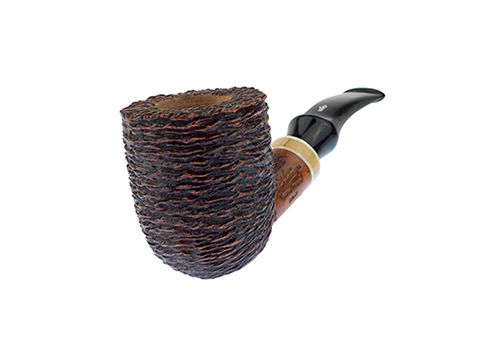 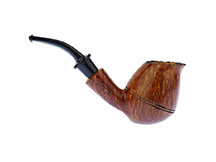 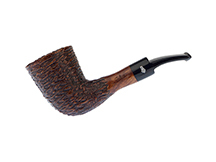 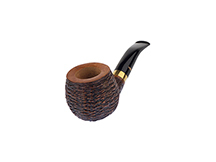 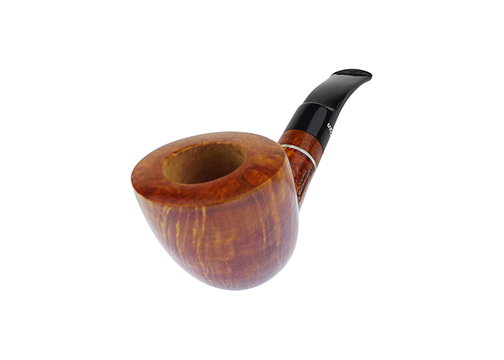 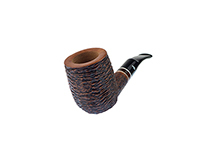 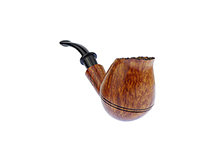 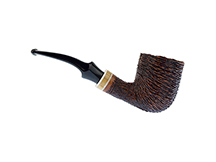 Milan Tobacconists offers a wide selection of fine pipes, such as the Stefano Santambrogio pipes shown below, for the discerning smoker at reasonable prices. 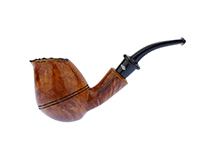 Only our most popular brands are listed here. 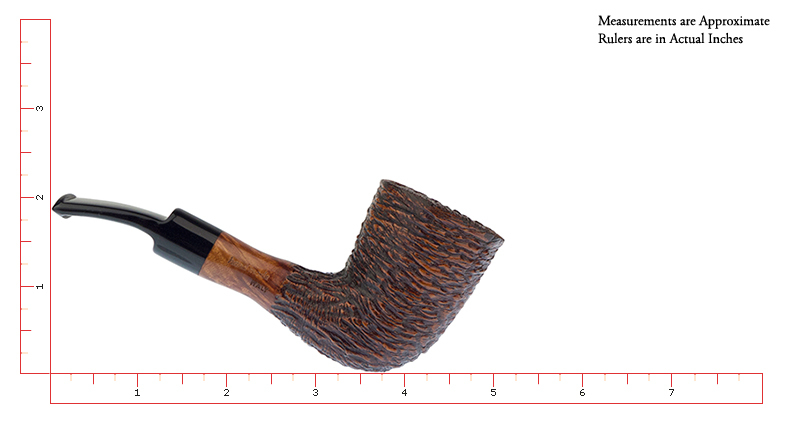 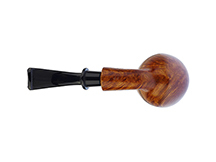 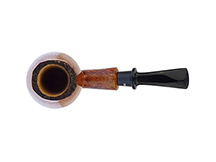 If you are unable to easily locate a particular tobacco pipe, please give us a call at 877.70MILAN or send an email to customercare@milantobacco.com. 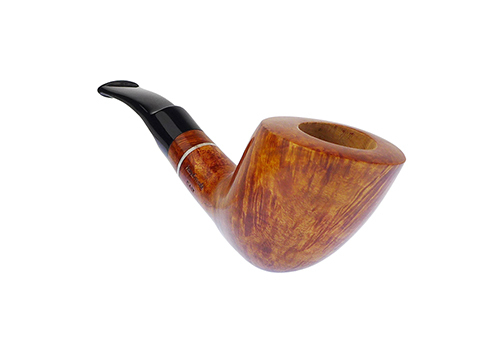 We'll do our best to make a match! 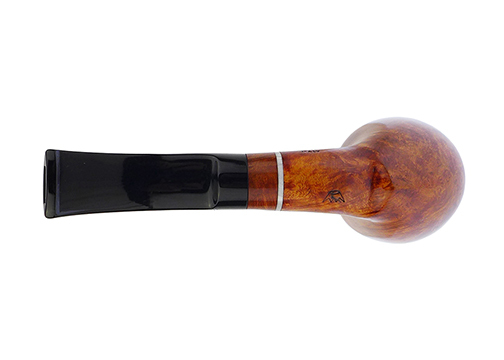 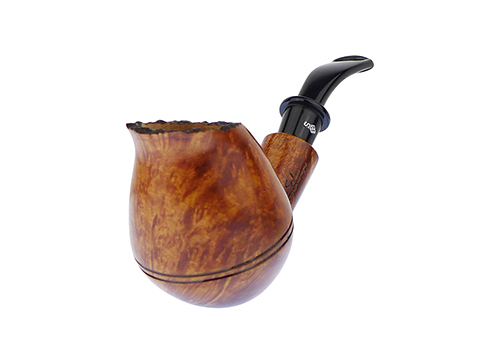 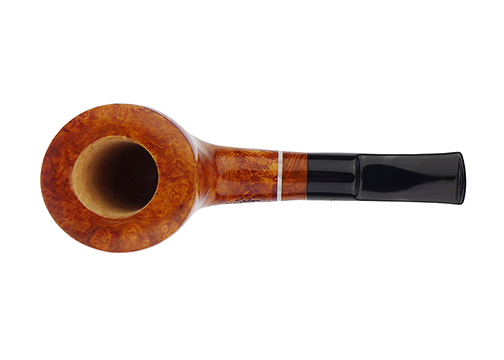 Stefano Santambrogio is an Italian pipe maker who produces classic, clean, harmonious and well-balanced handmade pipes with wonderful smoking qualities. 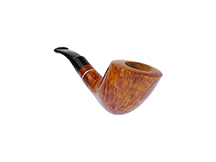 The briarwood he uses is of Italian provenance, seasoned naturally over a long period to best guarantee optimum results. 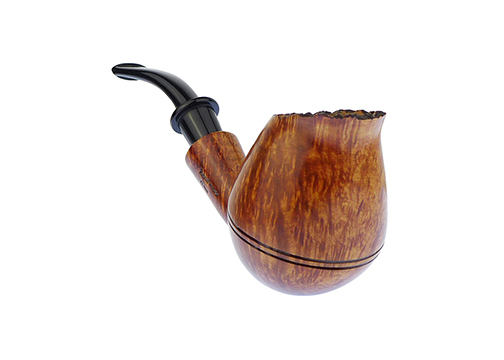 With a heightened sense of aesthetics and a skillful hand, Stefano makes pipes that reflect the tradition, experience, and pride of three generations of pipe makers. 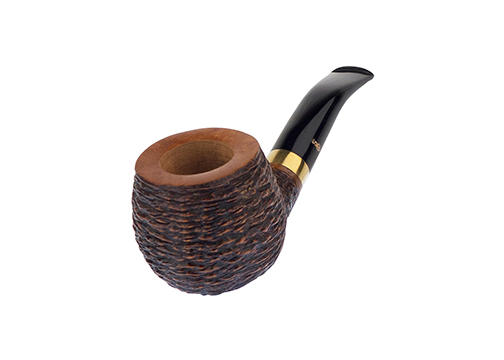 His pipes are finished and polished with carnauba wax, and aniline dyes are applied with a brush to bring out the beauty of the grain. 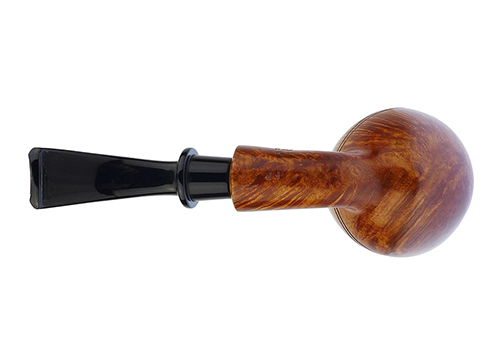 Using wood, acrylic, and/or silver, Stefano adds touches of elegance to each original. 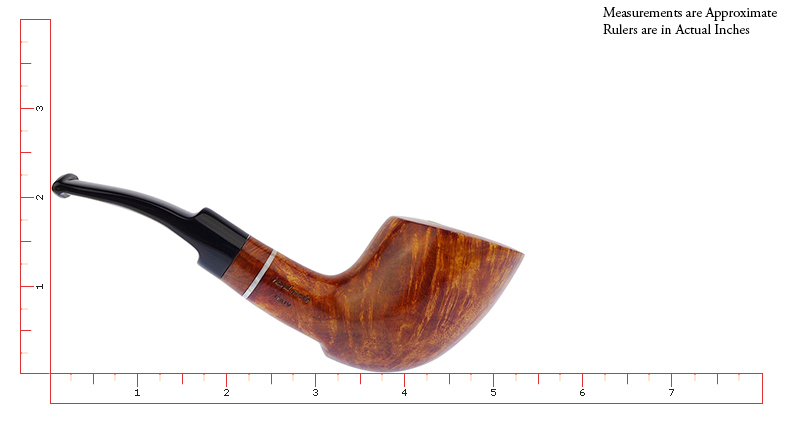 The stems are always acrylic or Cumberland. 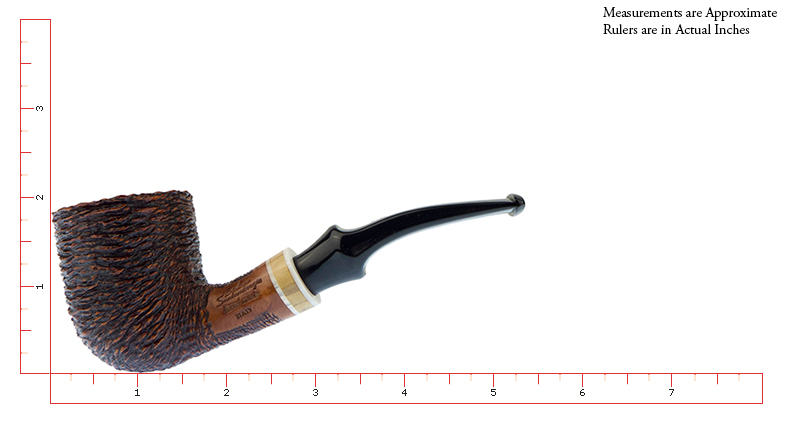 The pipe images displayed below represent the actual pipes for sale. Stefano's pipes are stamped "Stefano Santambrogio", "fatta a mano" meaning handmade, and "Italy." 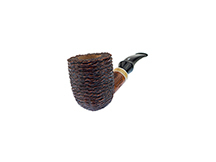 A branded pipe pouch is included with your purchase. 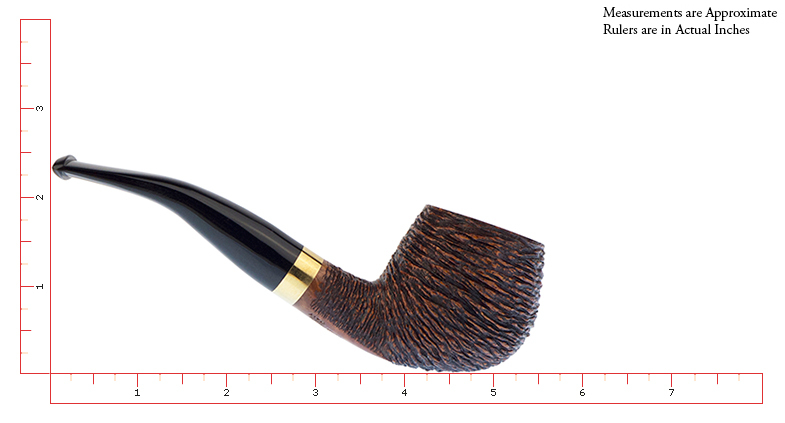 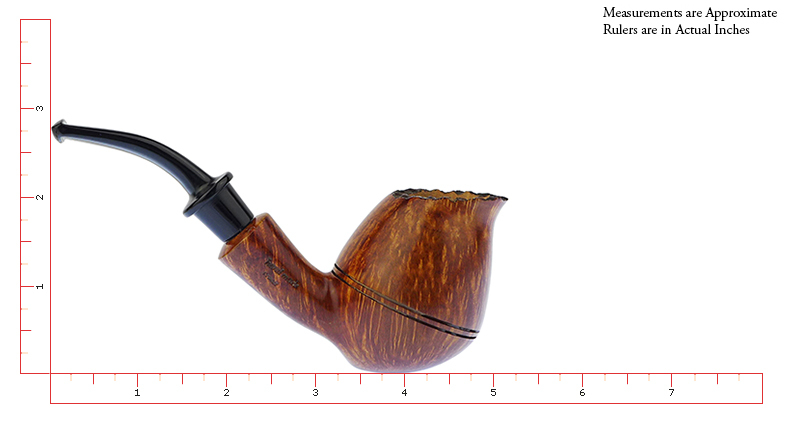 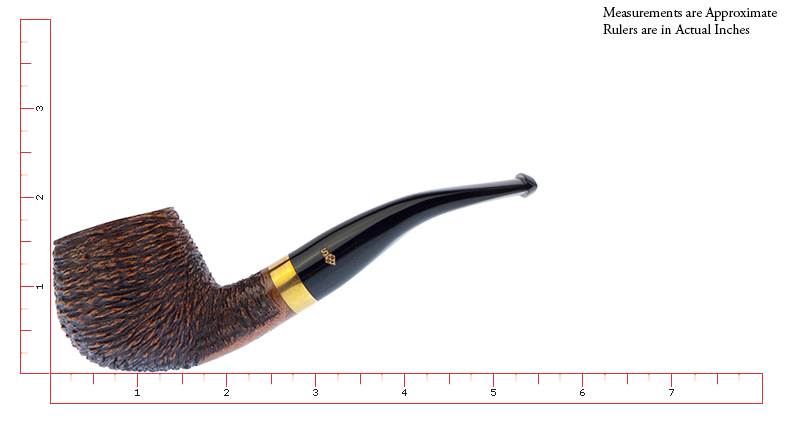 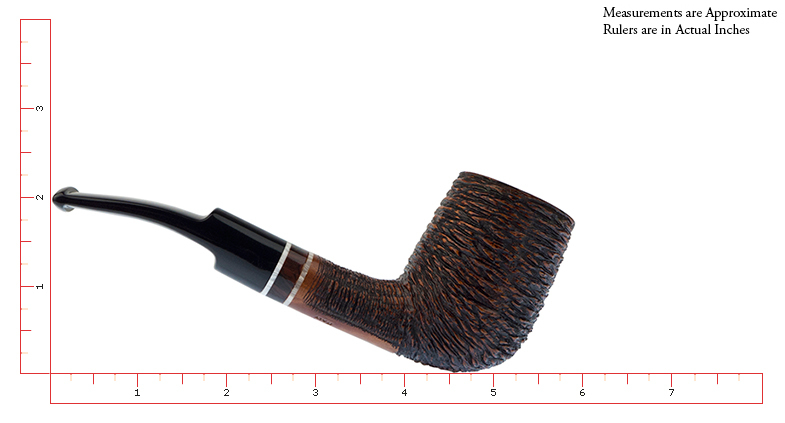 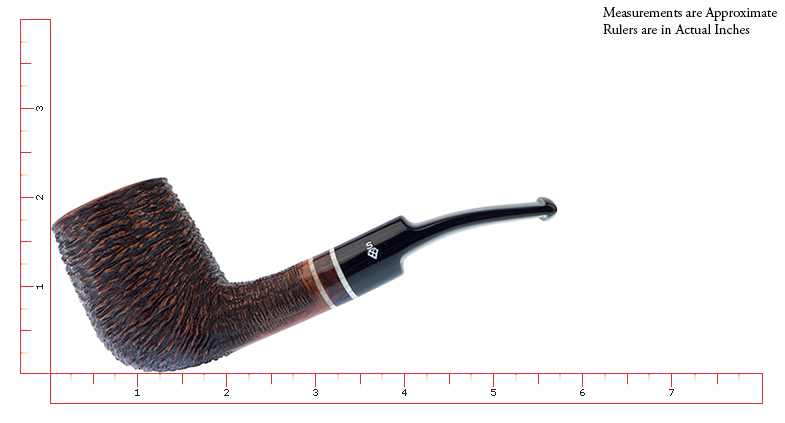 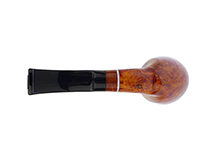 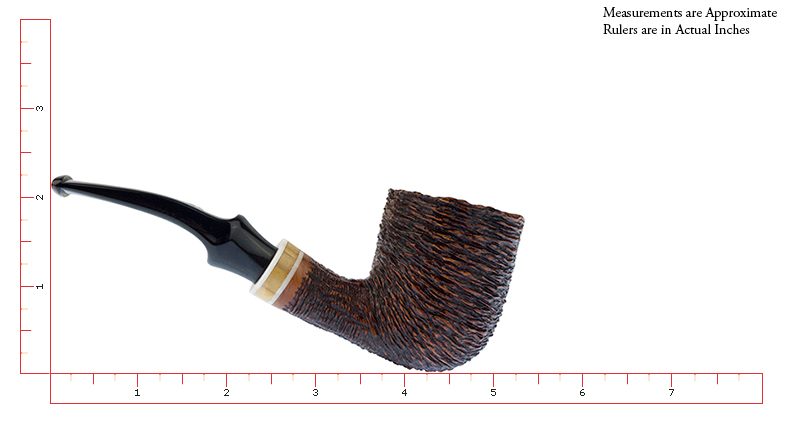 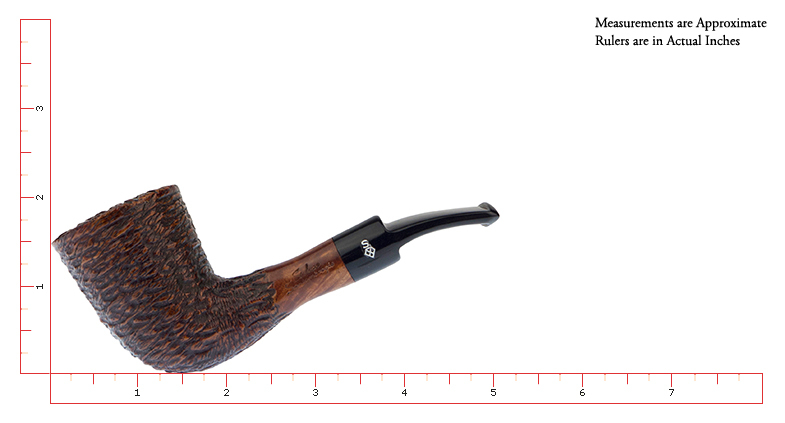 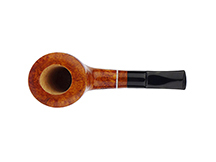 Stefano Santambrogio FP Pipe No. 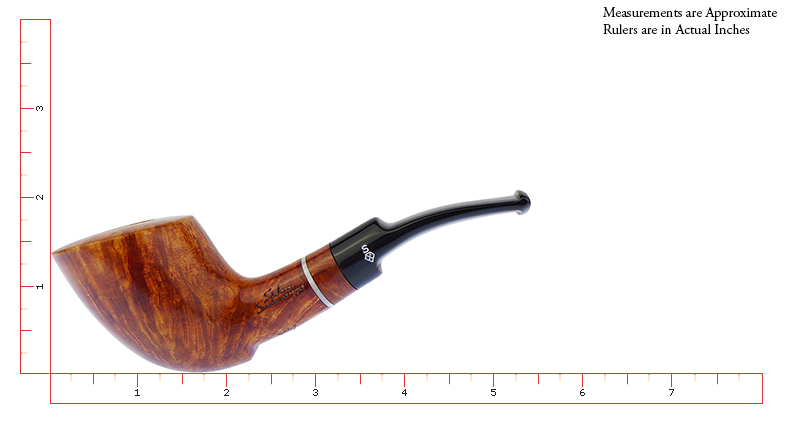 310 ~ OVER 40% OFF! 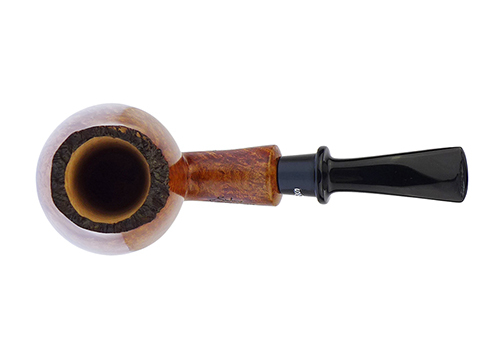 Stefano Santambrogio Crown Pipe No. 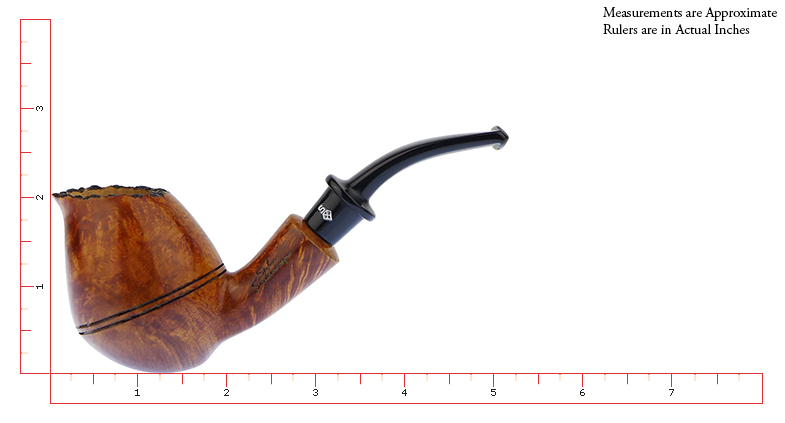 307 ~ OVER 40% OFF!